Pack your weekend with fun and tanks thanks to discounts on German vehicles and half off equipment! 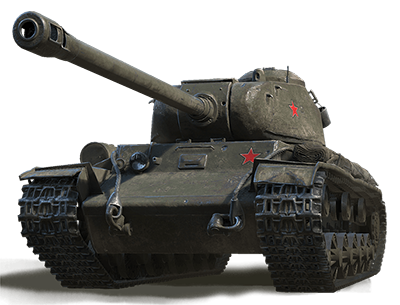 The Premium Shop features the recently released KV-122, which wields a monstrous 122mm cannon. 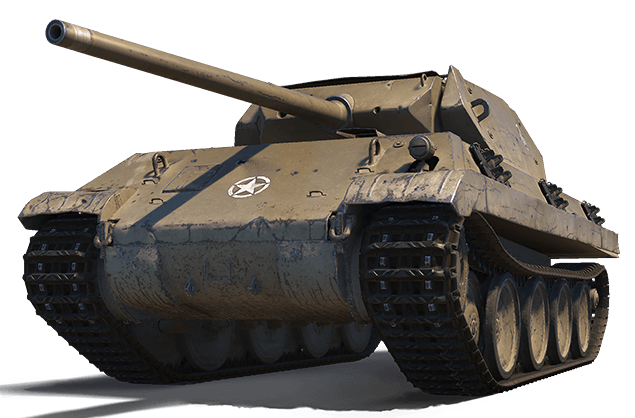 There's also the fierce Panther/M10, a mobile and accurate medium tank. Plus, give your Crews the boost they crave with x2 Crew XP! SECURITY NOTICE: Don't accept gifts from strangers! If you do, and said stranger gets a refund and/or cancels the bank transaction, the total cost is of the gift is deducted from your account. And if you don't have sufficient funds, your account is blocked until the cost is paid. 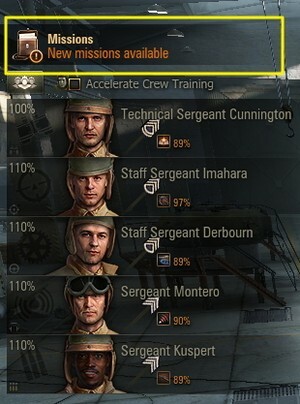 "German Tier III-VI XP Boost"
What's an "Ace Tanker" Mastery Badge?